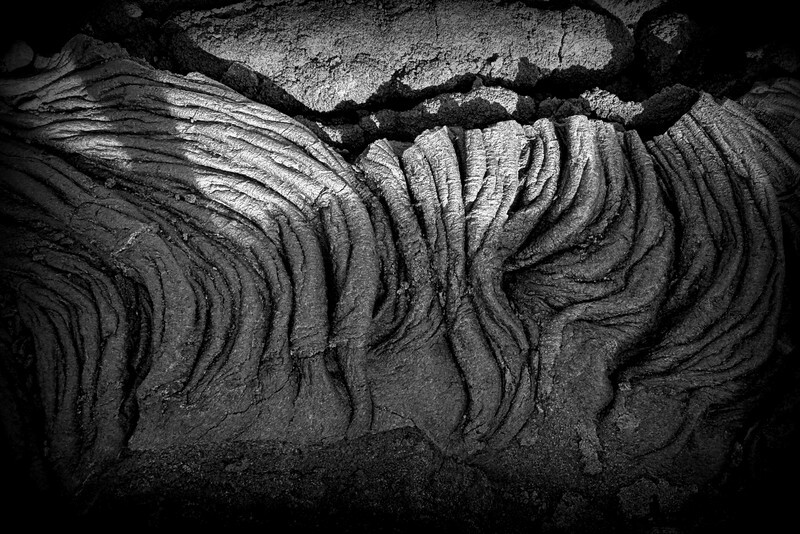 In October of 2016, I took a trip to Big Island with a very curious lava photographer to see Madame Pele’s river of fire. 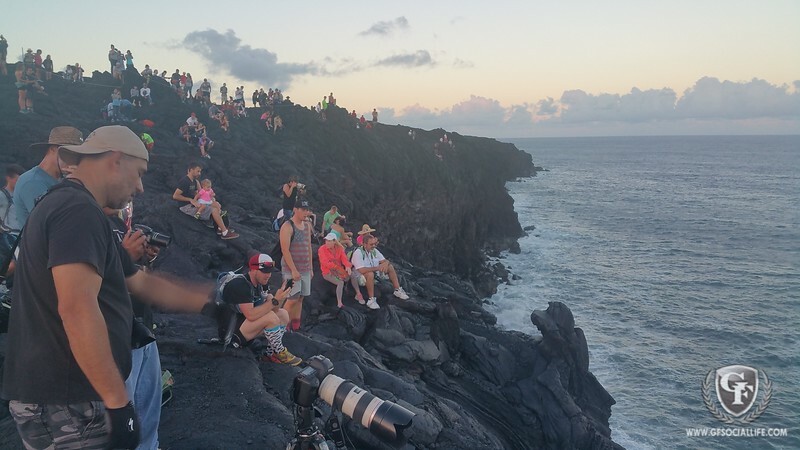 The 6-8 mile walk started where the coastal village of Kalapana once stood. Now the county have paved a long path across miles of lava. At the lava flow drop off point into the ocean there is usually a taped off section where you are at your own risk, as the gravel beneath you starts to get quite hot as you get closer. There are those that stay behind the suggested lines and signs and then there’s the adventure seekers. It is important to be in good physical fit condition and especially important to wear the appropriate hiking foot wear. That’s me, (Damion), I lost a half inch of rubber from the heat of the Lava flowing just 2-4 feet below me. So be safe if taking on this adventure. 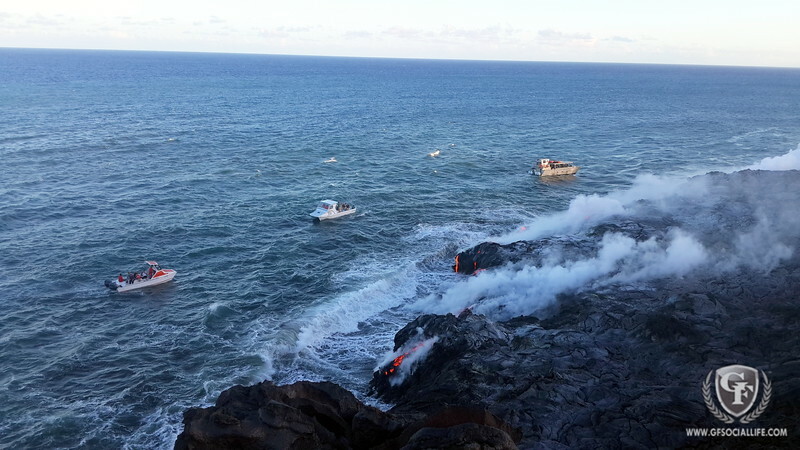 The views and sounds the lava makes as the waves crash into the rocks is a sight to see. 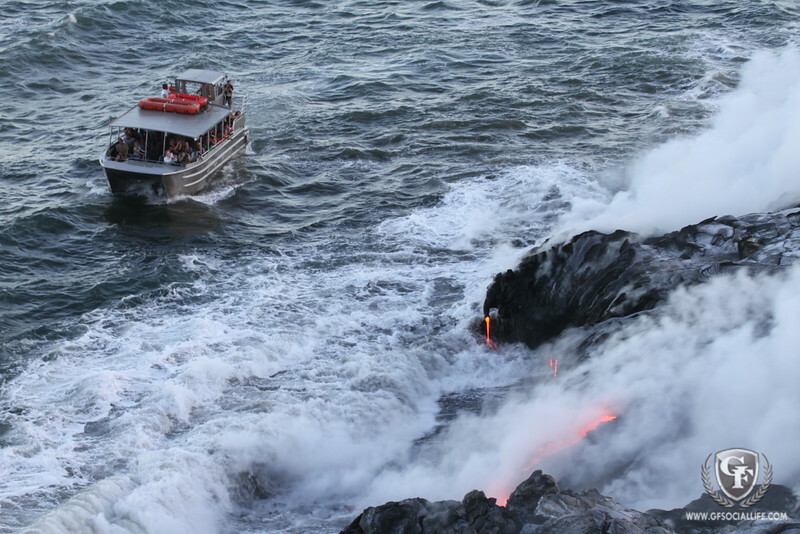 You can also experience it by taking a tour boat, whch can range anywhere from $130 to $250, the sunset and twilight tours are usually the most expensive. 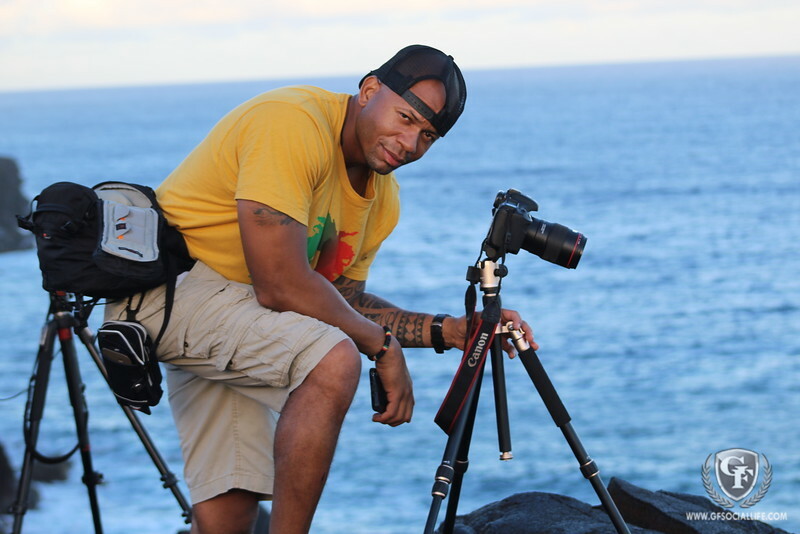 Check out our Travel Tourism Page for Prices, simply search key word Big Island. 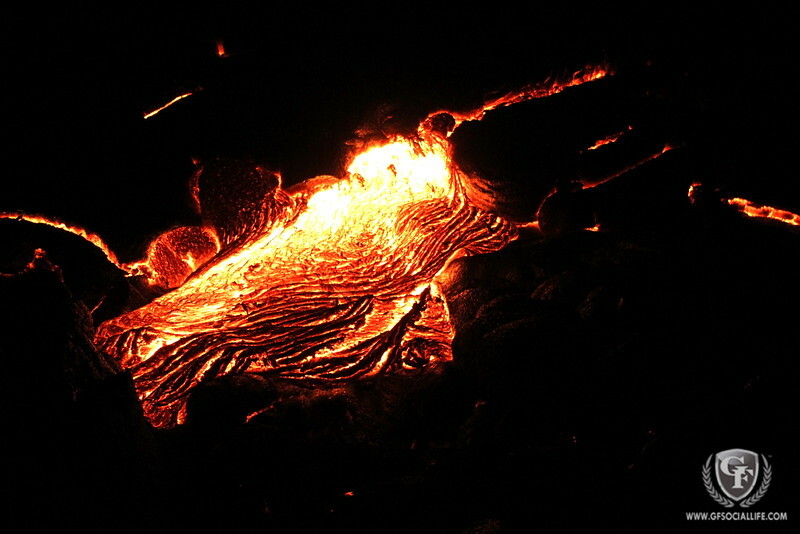 Since the begin of the year the Kīlauea Volcano continues to erupt at its summit, allowing this beatuiful river of Lava to flow into the ocean. 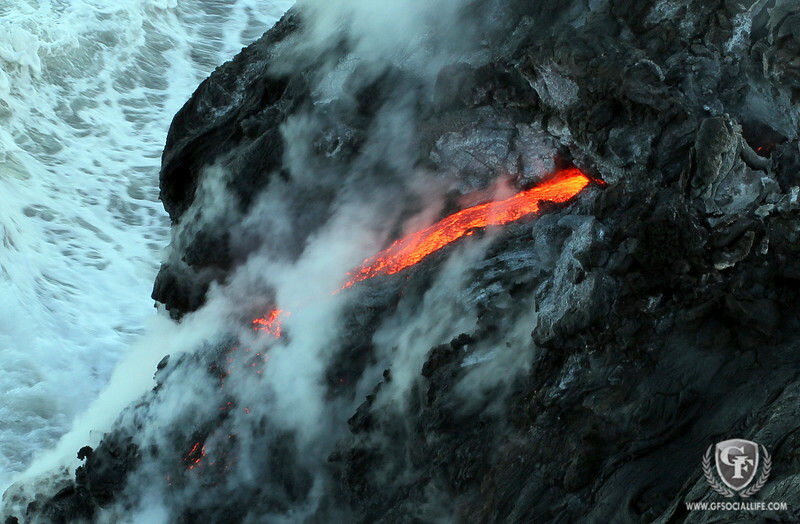 There are not many opportunities to see hot melting lava in person. And even fewer times when you can actually walk up close enough to get such a picture. Remember, it’s important to stay safe and be respectful of the Hawaiian Culture, otherwise do not poke the Lava! Poking the Lava with sticks or throwing things in above the lava flow is considered disrespectful and against the law. 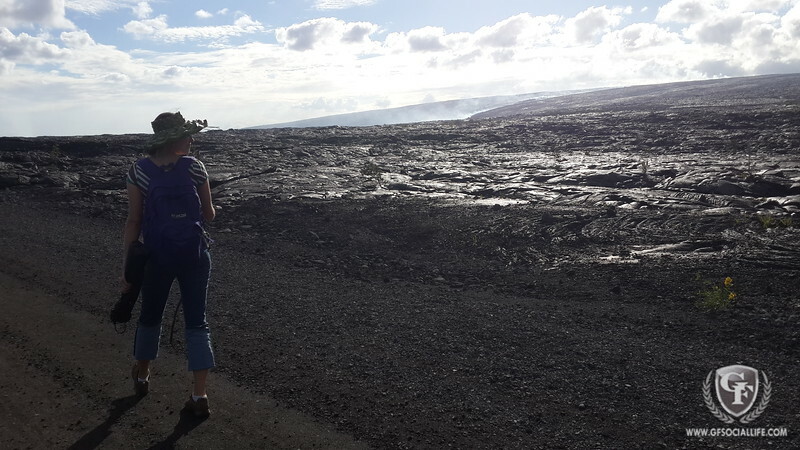 While I was there a local woman was kneeling near the lava flow and singing, I wasn’t quite clear what she was singing, but I’m sure it was a song of praise to the Goddness of Fire. 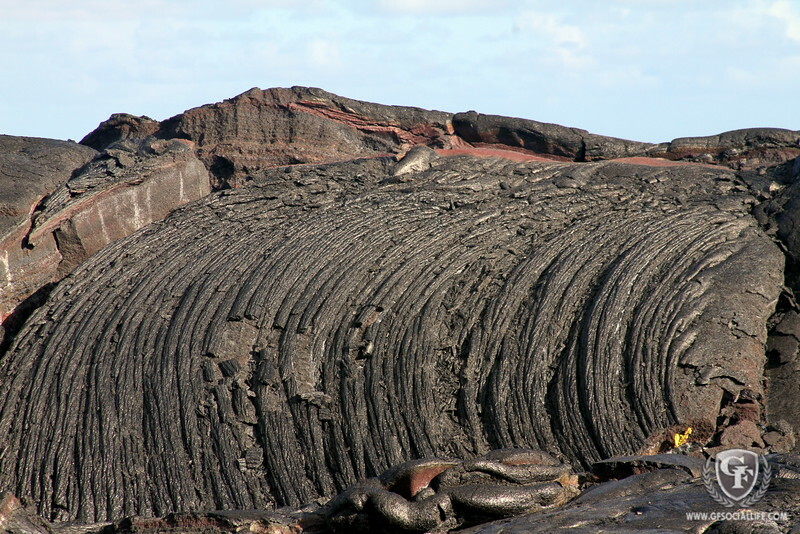 The dried field of Lava makes some of the most amazing ropes of art. They also look amazing in Black&White portraits for your home or office. Check out and click on the image below for our Print prices.